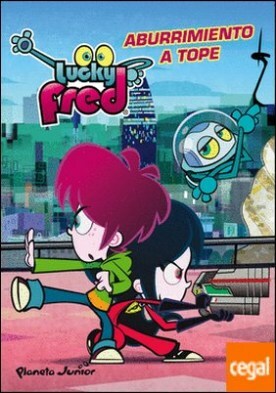 Lucky Fred. Aburrimiento a tope . Nº1 por Imira Entertainment S. L.
Autor: Imira Entertainment S. L.